The historic island of Spinalonga lies in the Gulf of Elounda, a magical setting on the north-eastern coast of Crete, and a stone’s throw from the village of Plaka. 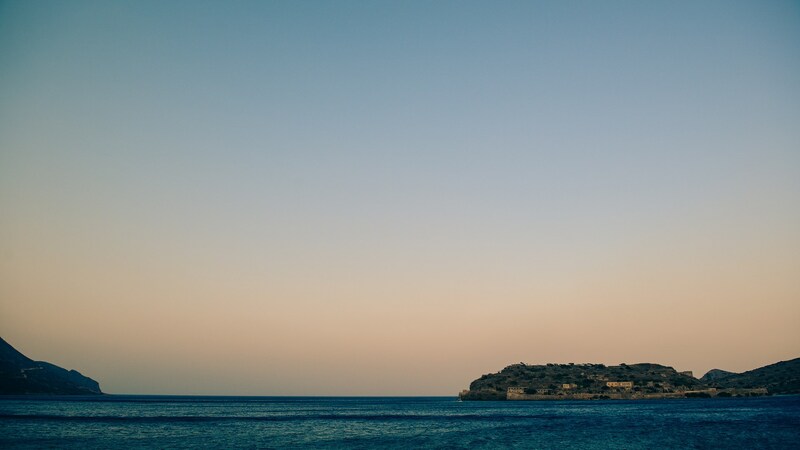 Before it became an island, Spinalonga was part of the Cretan land. During Venetian occupation the island was carved out of the coast for defense purposes and in 1579 a formidable fortress was built to protect the bays of Elounda and Mirabello. The last leper colony in Europe (1903 to 1957) inspired “The Island”, a well-known bestseller. As Victoria Hislop wrote in her book, “The island lay directly ahead and as the boat approached the great Venetian fortification which fronted the sea […]. This, she speculated, might be a place where history was still warm, not stone cold, where the inhabitants were really not mythical”. Today thousands visit Spinalonga by boat from Agios Nikolaos, Elounda and Plaka. This tiny piece of land with its disproportionate amount history is one of the most popular sites, not only in the prefecture of Lasithi but in the whole of Crete together with Knossos and Samaria Gorge.